Being a Highly Sensitive Person and introvert myself, this is a favorite topic. 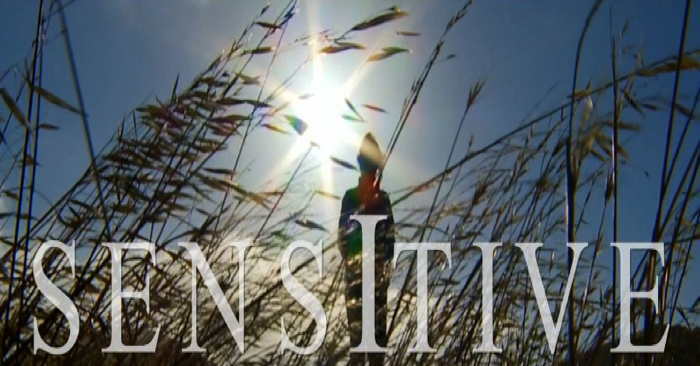 These personality traits may be incorrectly seen by others or ourselves as shyness, but these are different experiences – see the article Shyness, Introversion, Sensitivity – What’s the Difference? 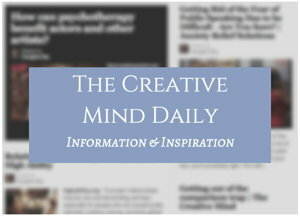 plus many other articles and resources on my related site Highly Sensitive and Creative. Below is a list of article titles – if you want to see titles plus short excerpts, visit the Sensitivity Category.